Calling all artists! 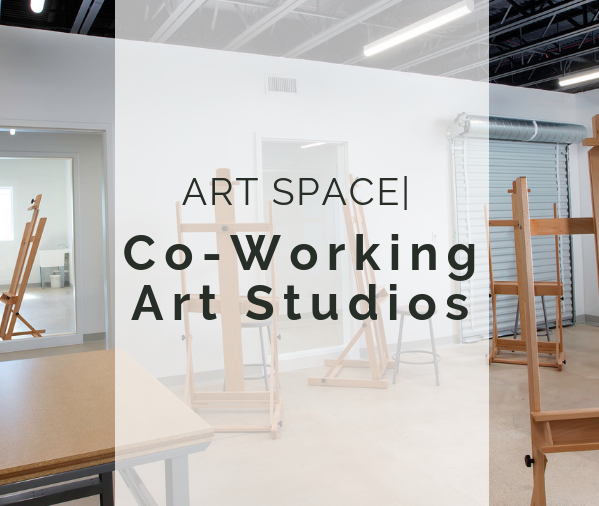 Bring your own materials and set up in either of the shared studio spaces anytime during the scheduled time frame. Must register through Eventbrite.com (link below) to use the Studios. Please note, there is no storage available for artists. 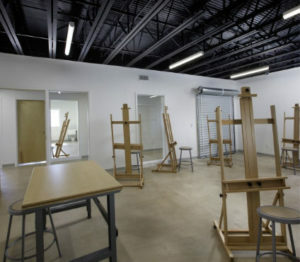 All equipment tables, easels, stools are limited to first come first serve. Please read FAQ’s for more information. 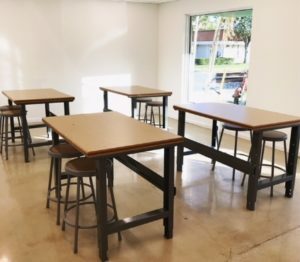 What are my transportation/parking options for getting to and from Arts Warehouse?